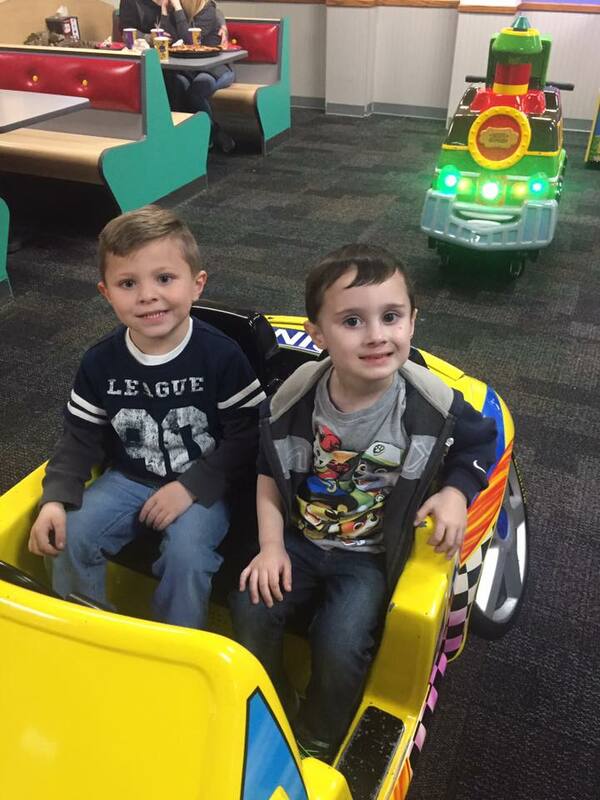 1) Raylan and his friend Jake had their first trip to Chuck E. Cheese and they had the best time! Chuck E. Cheese is about an hour and a half drive from where we live, but it was so worth the drive just to watch them play and have such a good time. 2) I got to meet Tif from Bright on a Budget's sweet baby Karoline. She is beautiful and oh so precious. I can already tell that she is going to be a little Fashionista just like her momma. I can't wait for more baby snuggles when they come back in. 3) Once again, Kentucky weather has been crazy. I was able to wash my car and decorate outside for Spring on Monday, but on Tuesday it was cold and snowy. Not a good way to kickoff the first day of Spring. 4) Now that it is actually Spring, I can't wait to get started on my Spring Bucket List. I just wish it would hurry and warm up so we could enjoy it. However, more snow is in the forecast for this weekend. I hope Easter is warm next weekend. 5) I'm getting my hair done today and I'm so excited. It's been way too long since I've been pampered. What should I get done to my hair? I'd like to do something different for spring. 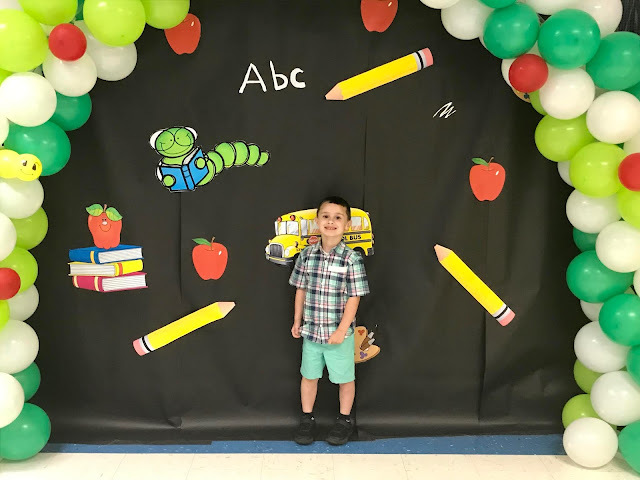 This week's featured blogger is Jess from Just Jess. Jess is a follower of Christ, Southern Belle, Bookworm and Bargain Hunter. 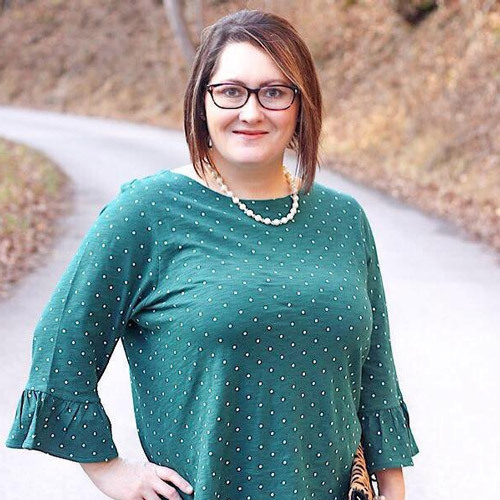 She blogs about Food, Faith, Fitness and Fashion. She has a great blog. Please stop by and say hello to Jess.